Heamatology is the branch of medicine concerned with the study of the cause, prognosis, treatment, and prevention of diseases related to blood. It involves treating diseases that affect the production of blood and its components, such as blood cells, hemoglobin, blood proteins, bone marrow, platelets, blood vessels, spleen, and the mechanism of coagulation. 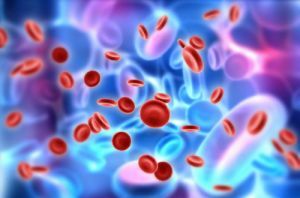 Such diseases might include hemophilia, blood clots, other bleeding disorders and blood cancers such as leukemia, multiple myeloma, and lymphoma. The Haematology department’s mission is to provide the highest quality healthcare at competitive prices to our patients. Our commitment is to the patient and we intend to treat every patient with due care and dignity.